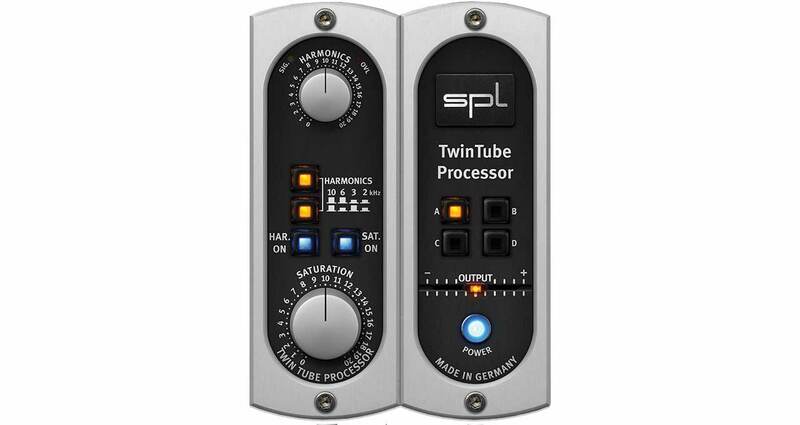 Professional mix engineers have long employed the SPL TwinTube hardware for its ability to make vocals and instruments pop, emphasizing select harmonics to add presence and dimension without impacting dynamic range. The SPL TwinTube Processor plug-in for UAD-2 hardware and Apollo interfaces brings the distinctive features, sound, and character of the the original high-end SPL hardware directly to your DAW. 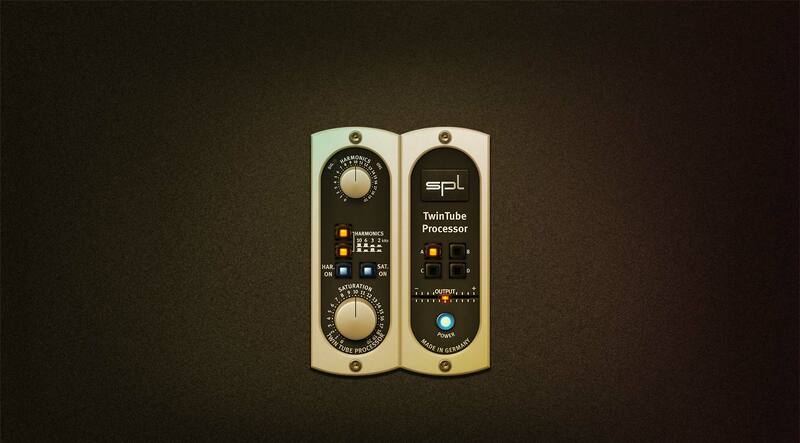 The SPL TwinTube Processor plug-in expertly combines two essential tube effects, Saturation and Harmonics, in a single processor. Its designed as two fully independent stages — which can be run together or separately — each providing its own unique character. The result is an exceptionally wide-ranging palette of sonic shaping, from smooth and creamy overdrive to deep, growling saturation, with a range of harmonic overtones to add warmth.